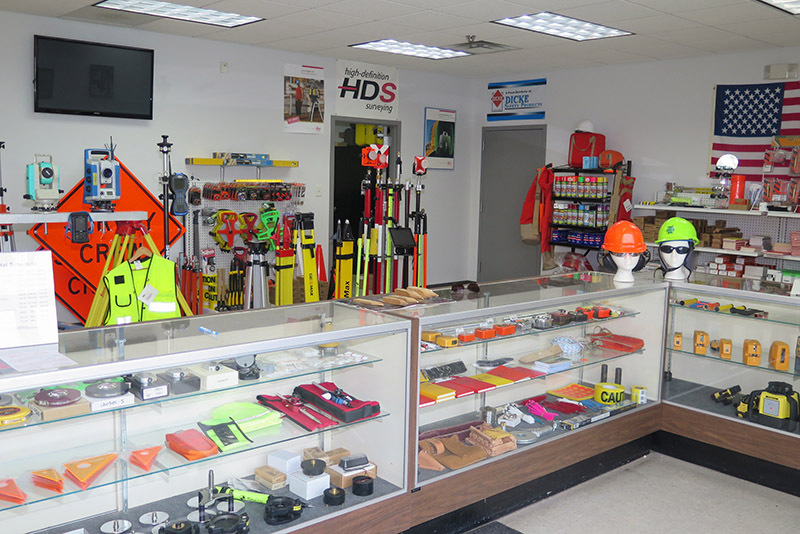 Surveyors Materials Inc. has been a family owned and operated business since 1960. We are located in Saint Louis, MO. We specialize in manufacturing our own wood stakes, as well as supplying surveyors with the equipment needed to get the job done. 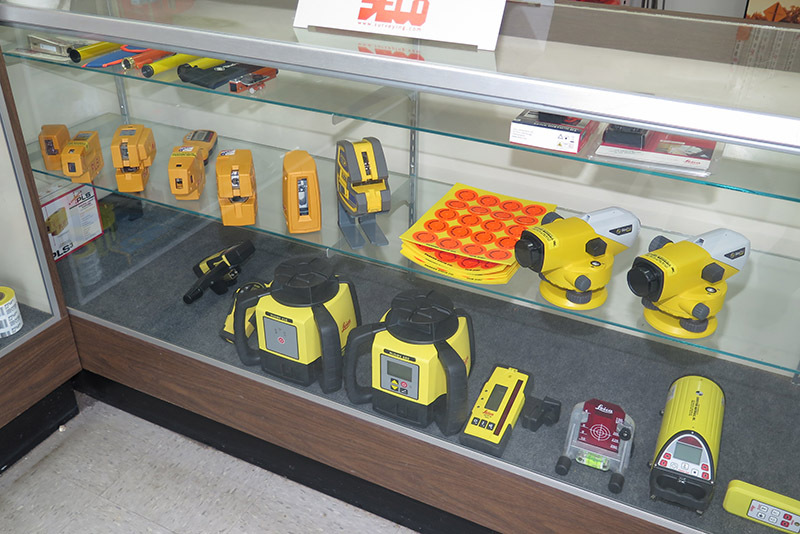 Our customers can expect honest pricing on cutting-edge tools from the very best brands, which include Leica™, Dicke™, Spectra™, and Sokkia™. 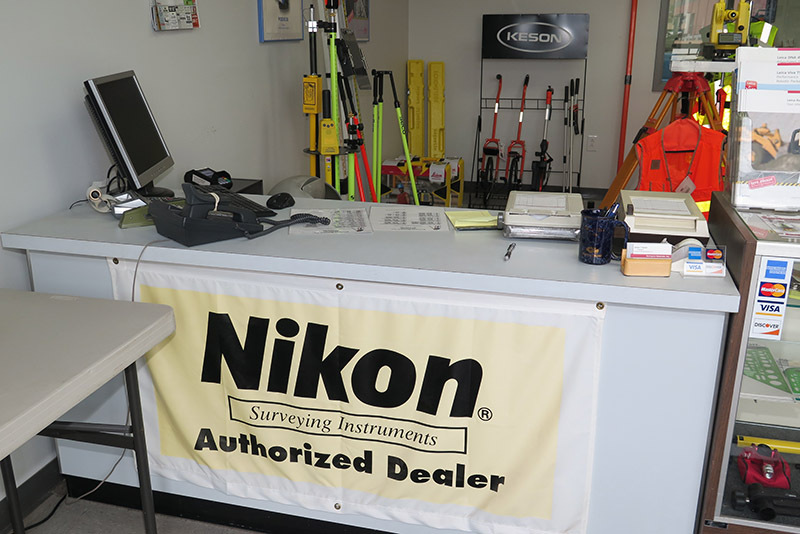 Our trained staff is available to help customers buy, rent, or better understand our equipment. When it comes to the knowledge of our productions, we hold our staff to the highest standards. 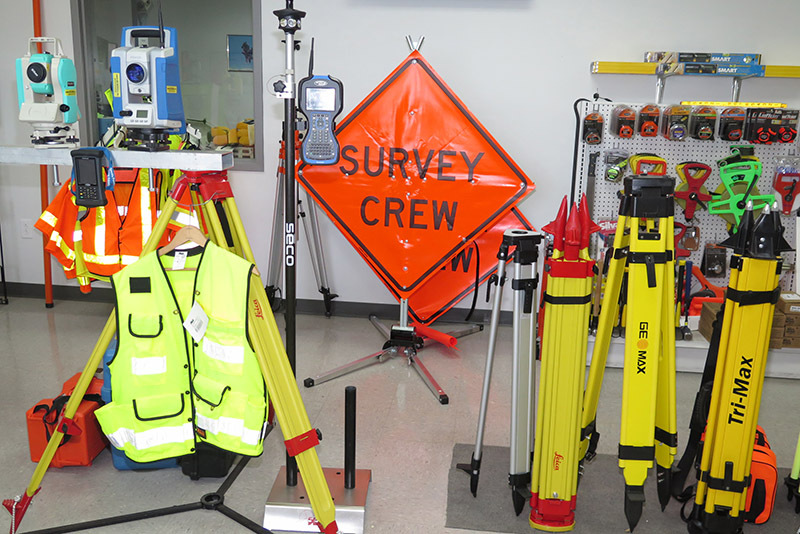 Each of our staff has been trained by Leica Geosystems™ and Spectra Precision™ on the many uses of our products. We are happy to answer any questions over our products in a timely manner. Surveyors Materials holds memberships with a few of the most prestigious professional societies in the industry. These include the Missouri Society of Professional Surveyors, the St. Louis Chapter of the Missouri Society of Professional Surveyors, the Illinois Professional Land Surveyors Association, and the Association of General Contractors. Check out their websites listed below. When you’re ready to choose a product give us a call at 314-521-9041.